Crackle is an online distributor of original web shows, Hollywood movies and television series. 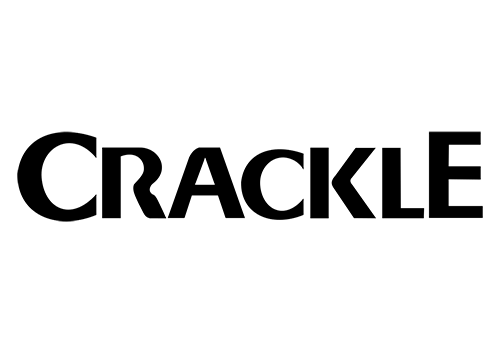 Crackle, a unit of Sony Pictures Television, programs movies, popular TV shows, original series and feature films for the world's connected audience. Available in a number of countries on every screen, Crackle is freely accessible with no subscription or commitments required. The streaming TV network houses a robust library of original programming available anytime, anywhere on every connected device. Founded in the early 2000s as Grouper and rebranded in 2007, Crackle is owned by Sony Pictures Entertainment. The service is free with commercials on all supported platforms. Crackle has produced and distributed original programing including Comedians in Cars Getting Coffee, Chosen, and full-length feature films Extraction and Joe Dirt 2. 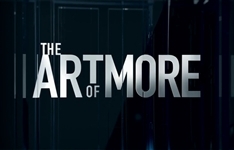 Its first scripted drama series was The Art of More, in 2015. Summary: Drama exploring the underbelly and surprisingly cutthroat world of premium auction houses filled with collectors of the beautiful and the bizarre.